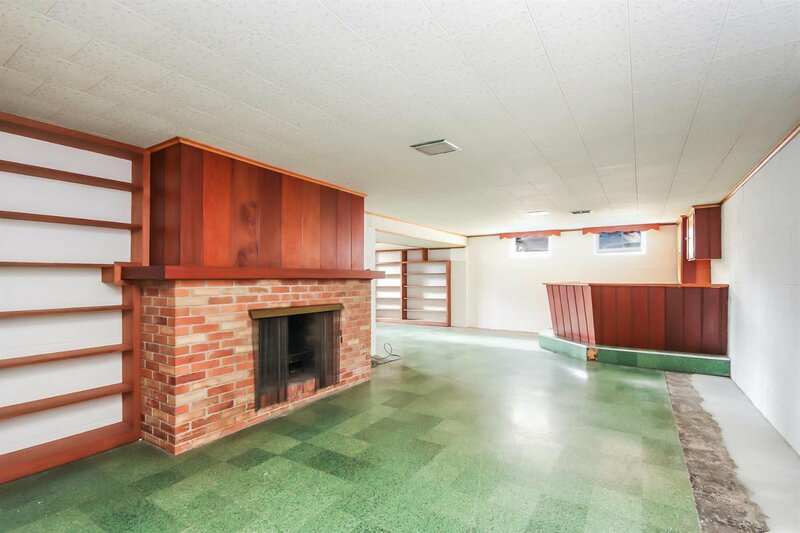 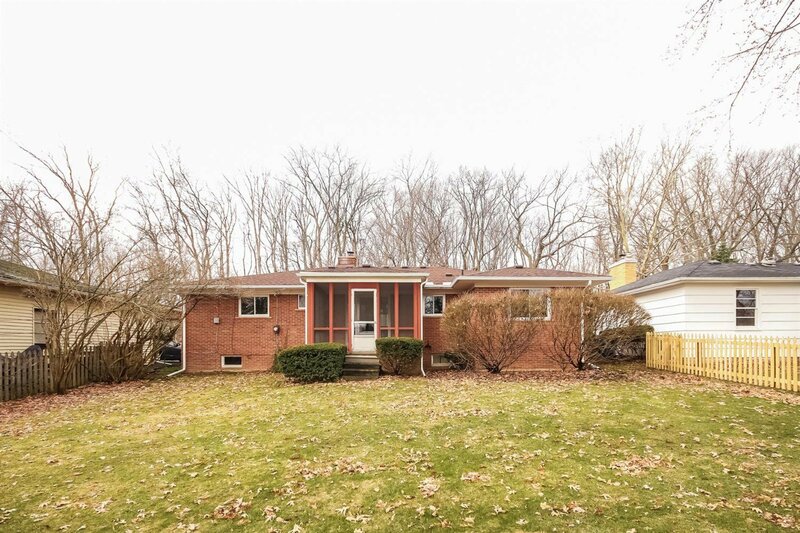 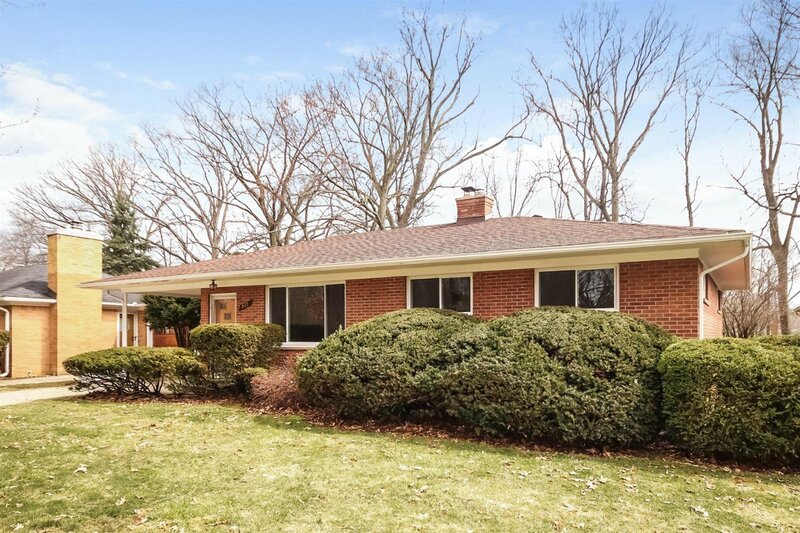 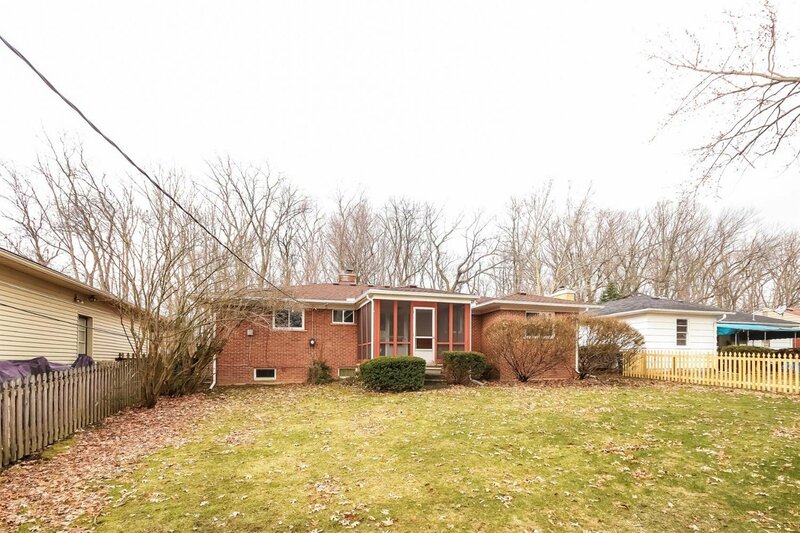 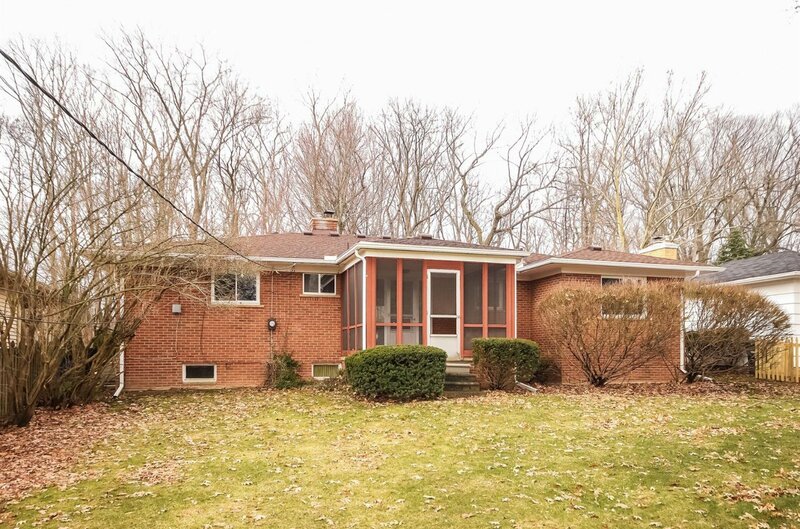 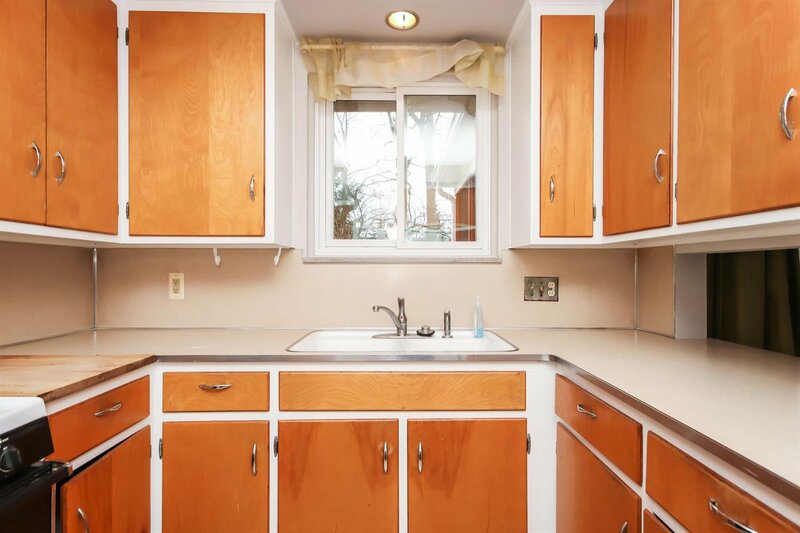 Delightful ranch lives large with 4 bedrooms, 2 baths and a finished basement with fireplace. 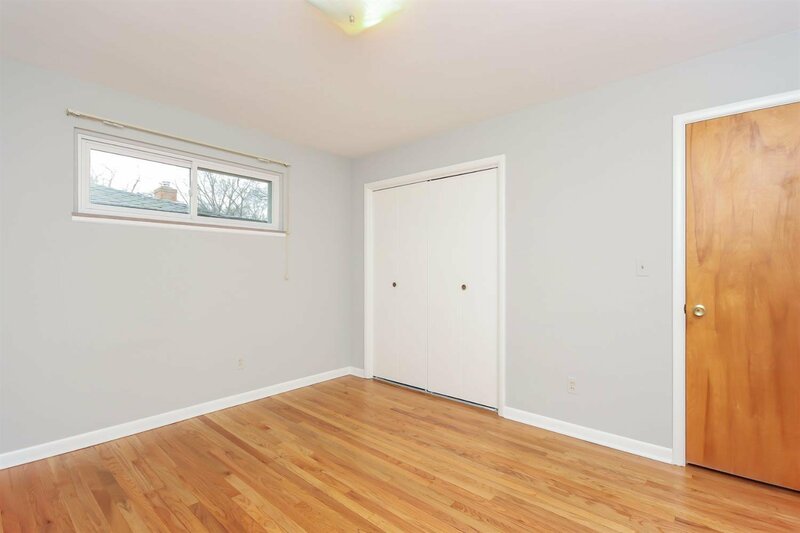 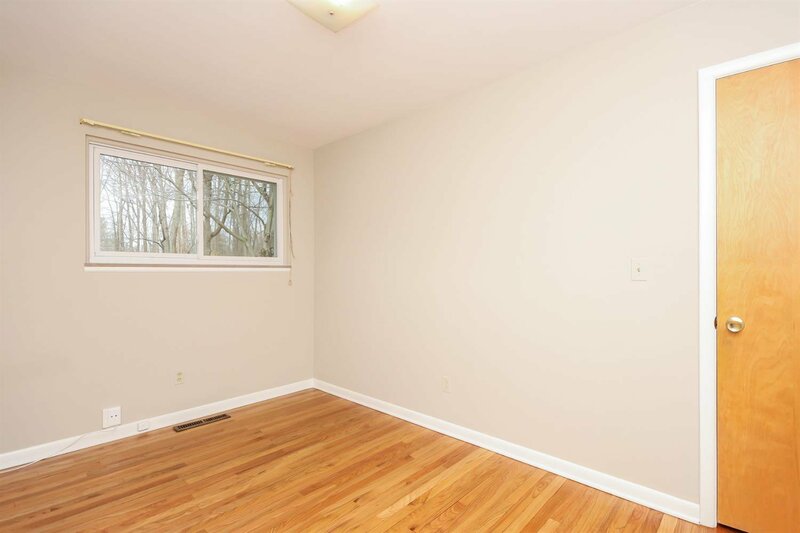 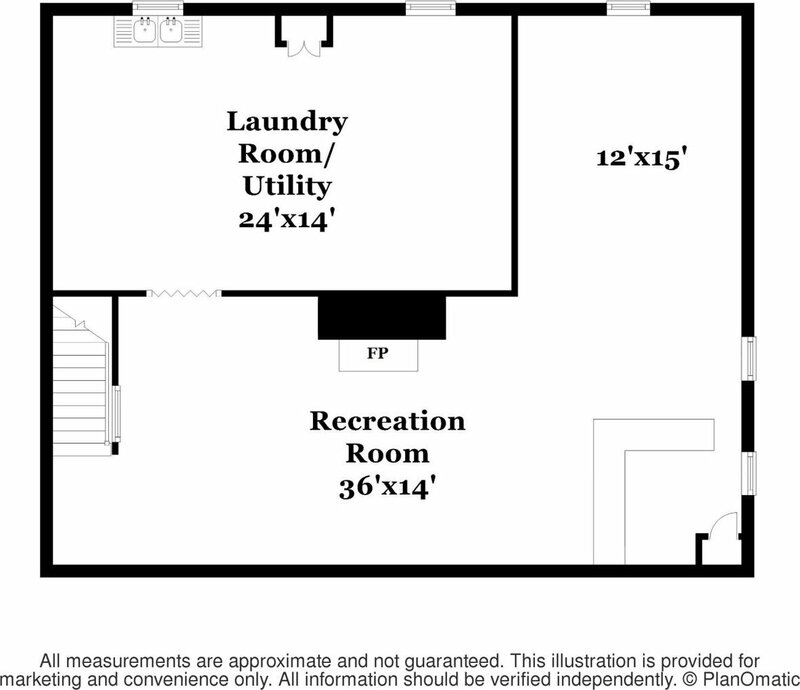 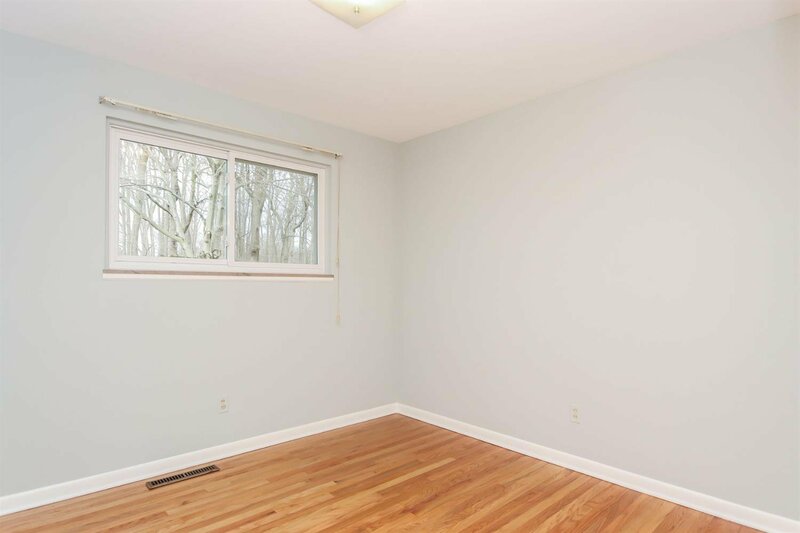 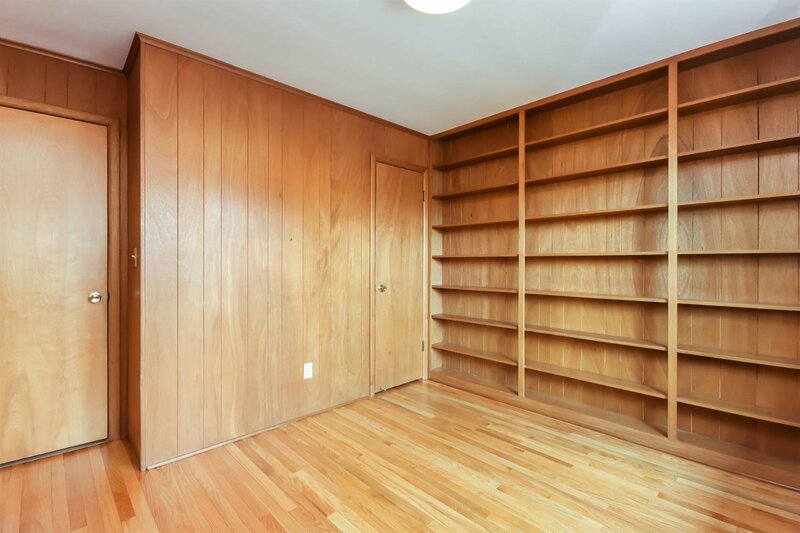 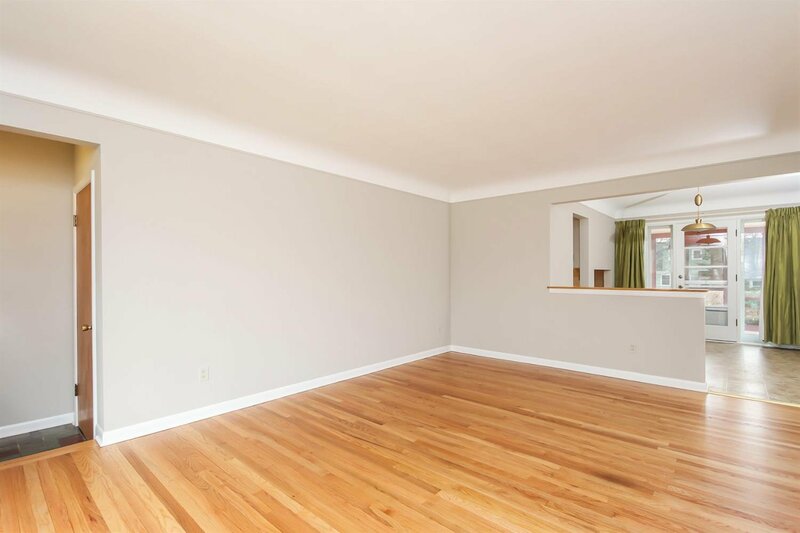 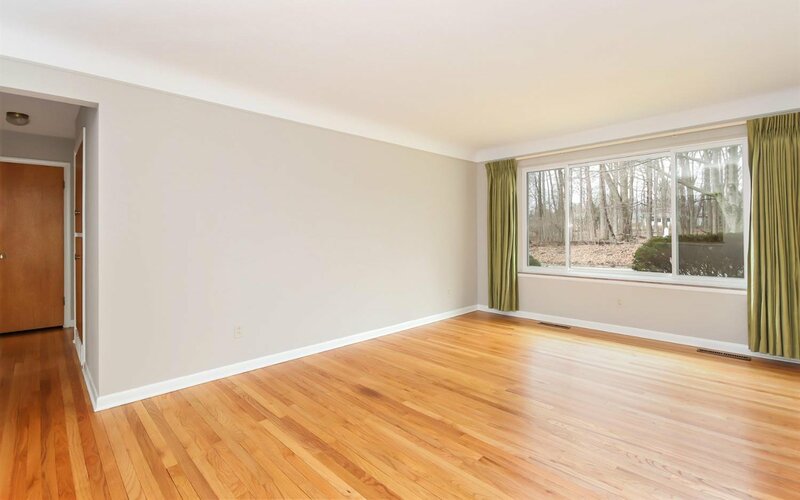 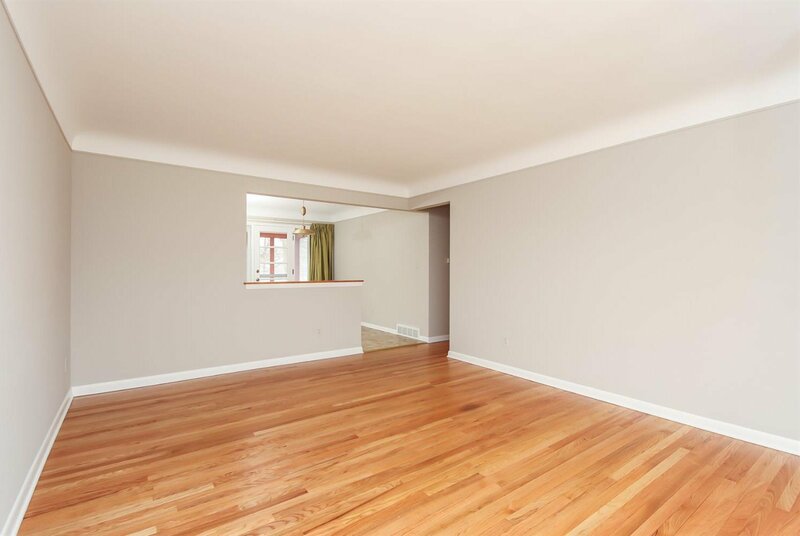 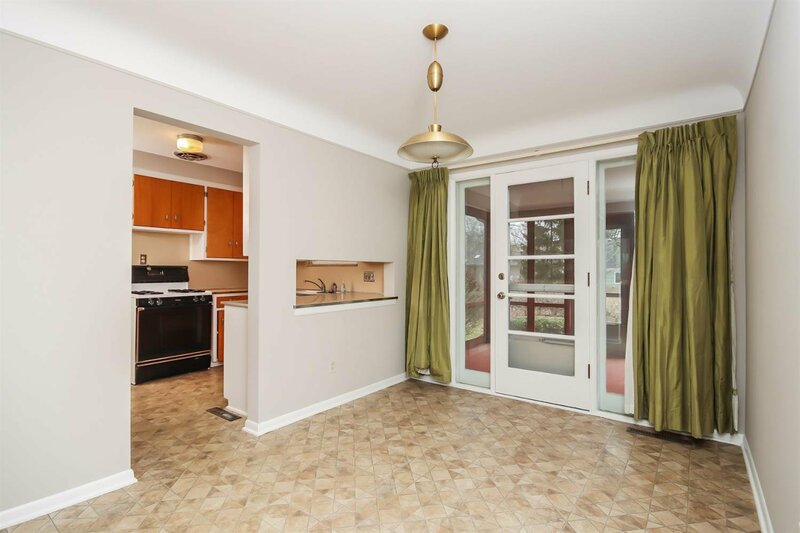 The sunny living room is open and airy, with a large window overlooking the neighborhood park across the street. 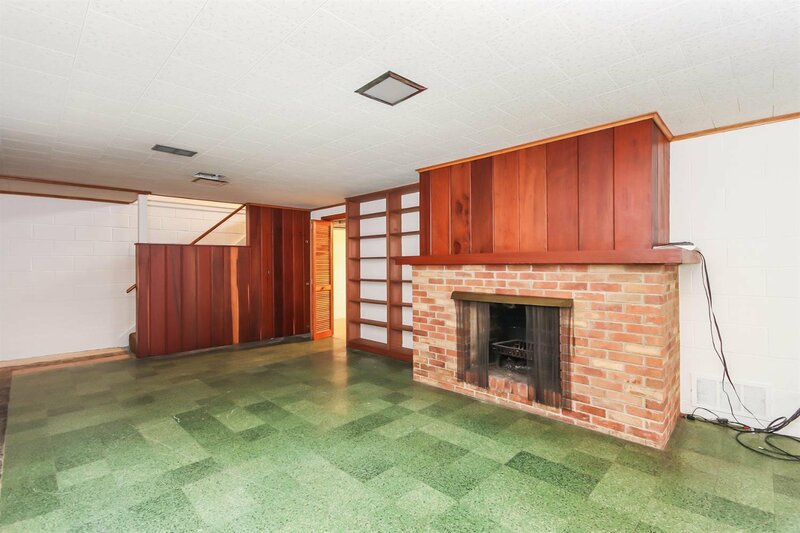 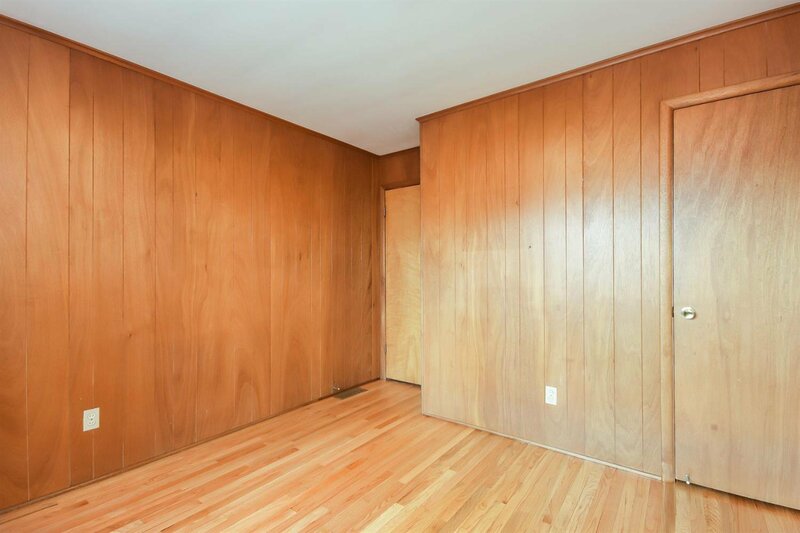 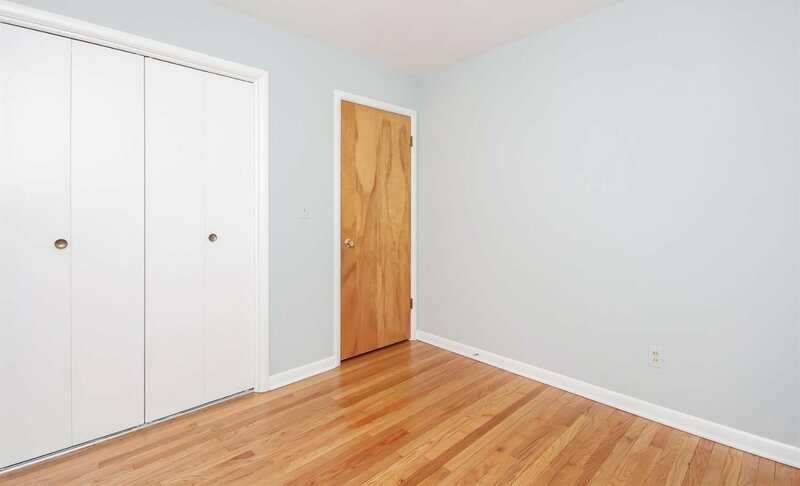 This freshly painted home sparkles with hardwood floors and vintage details. 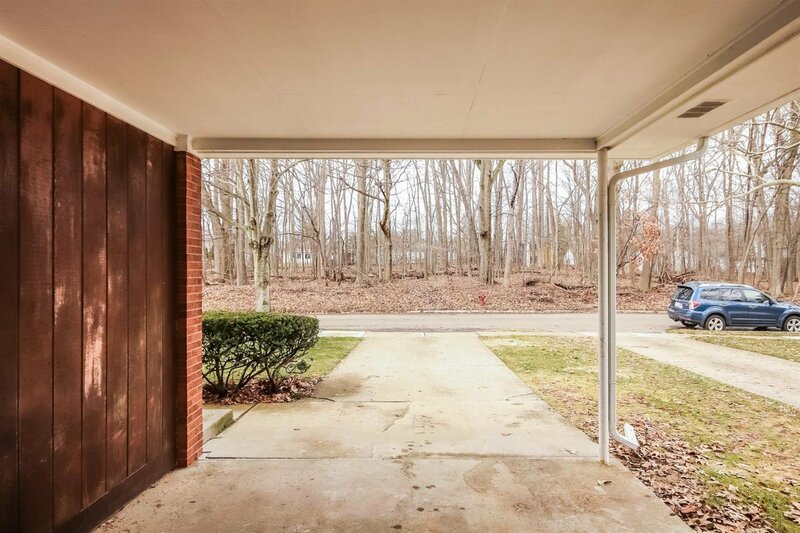 The screened-in porch overlooks a private backyard, the perfect location for entertaining before and after you walk to the stadium for the big game. 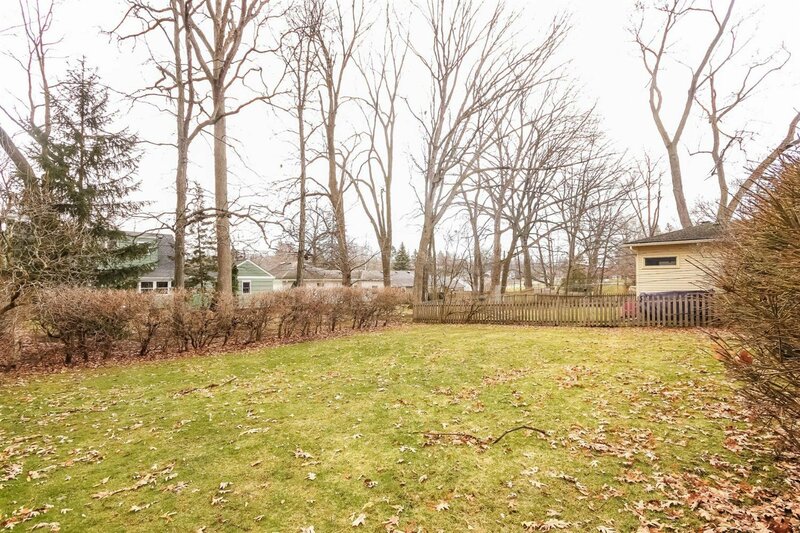 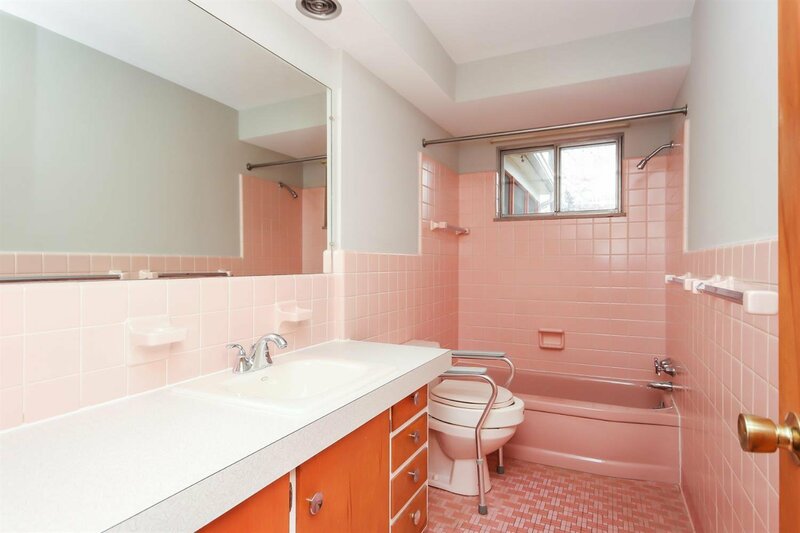 This home is located on a quiet street on Ann Arbor's west side. 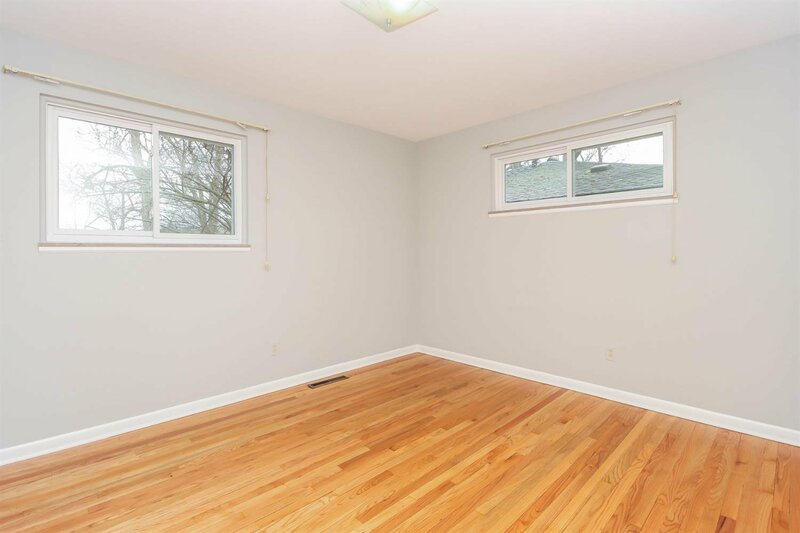 It is an easy walk to Eberwhite school and has convenient access to buses, highways, shopping, and downtown.